About Us | Primal Challenges – creating memories that last a lifetime! Our guests range from complete beginners to seasoned athletes all with one objective – enjoying the country from a different, safe, perspective. 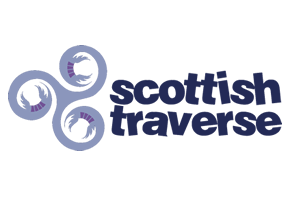 Primal Challenges also has strong links with many local and global charities and we welcome people who are fundraising on behalf of charities to all our tours. 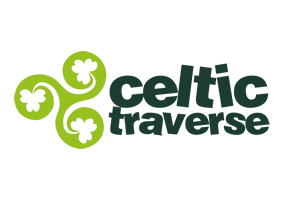 We can also tailor bespoke charitable tours and events along some of the most stunning trails in the world. 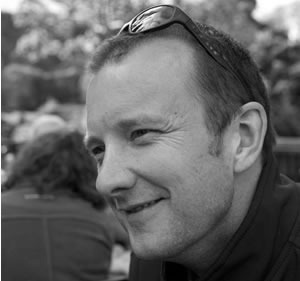 Rowan McMahon has been involved in adventure sports for many years. His passion for the outdoors and knowledge of trails and event planning are what drives the Primal Challenges brand. He is the Event Director at all the Primal Challenges events and always looking to ensure all guests have the best possible experiences. 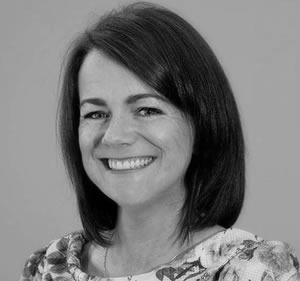 Annemarie McMahon is the behind the scenes person dealing with the administration issues that running a company like Primal Challenges brings. When not at her desk she can be found walking in the hills or on her bike! 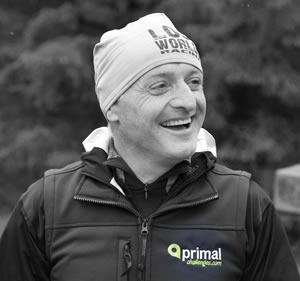 Paul Campbell is an integral part of the Primal Challenges Team. He is responsible for event delivery and guest relations at all events. A regular in the outdoors he can be found running or mountain biking in the hills when not at a Primal Challenges event. 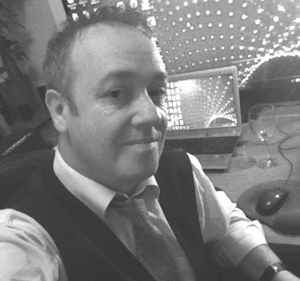 Eddie Creaney is a professional marketeer and graphic designer. As well as his involvement with Primal Challenges he also helps to manage our sister company Primal Tracking. Eddie’s background includes careers in music, the arts and community development. 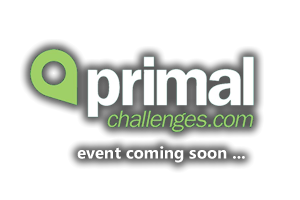 Are you interested in the Events & Tours ran by Primal Challenges?